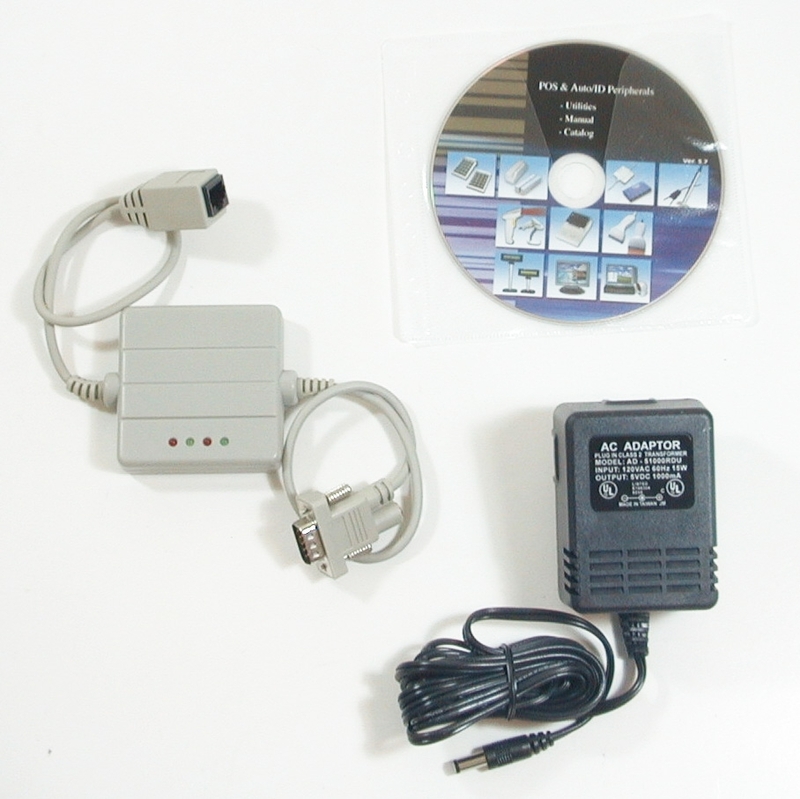 Serial to ethernet converter / Adapter of Tysso is capable of linking serial (RS-232) devices to your computer network via Ethernet (LAN or WAN) for access control or remote control and monitoring purposes. eCOV-110 Serial-Ethernet Converters or Device Server are ideal for automatic low-level remote data collecting or Point-Of-Product applications without additional PC. No software development knowledge is required in order to setup the serial-ethernet communication if the VirtualCOM (Virtual Serial Port Driver) is shipped with your serial device. Ethernet is one of the most popular way of communication on the Internet, through it, we can connect up with PC’s, LAN and WAN. However nowadays, most devices run on the network are Personal Computers, which cannot fulfill the needs for low-level automatic control and remote data collection applications. 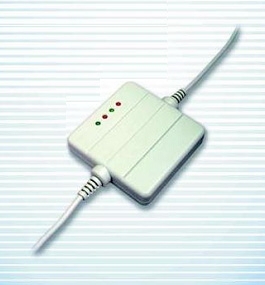 TYSSO e-COV-110 serial-ethernet converter / adapter has overcome the problems mentioned above. It transforms serial (RS-232 to TCP/IP, UDP... or other way round) or automatic control’s I/O data into Ethernet data stream, which could easily transfer the information to the remote destination via the Internet. For some applications, the e-COV-110 can also act as a standard PC to configure and transfer data by HTTP, TCP/IP or UDP protocols. 1. Converts serial data to TCP/IP data. 3. 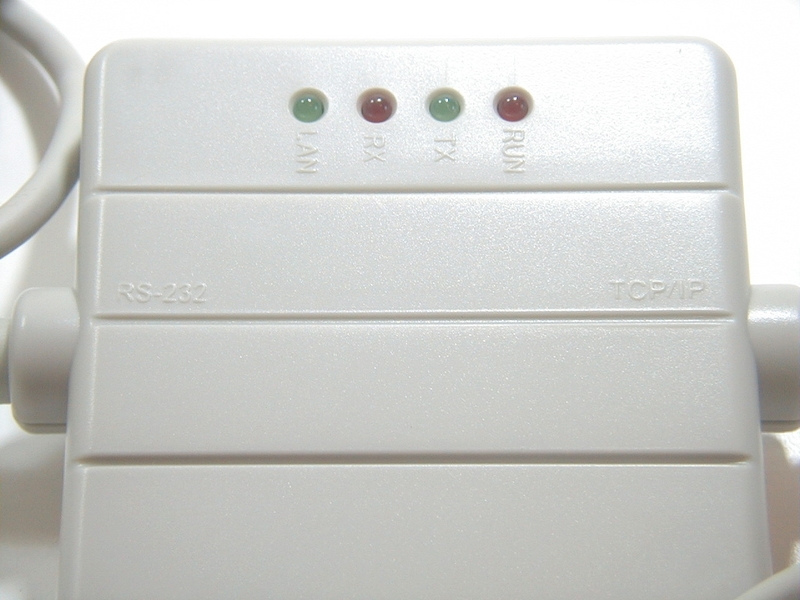 Converts TCP/IP package data into the serial data (Remote WinSock must be setup to use the e-COV hardware). In summary, the Tysso eCOV-110 Serial to Ethernet Converter / Adapter is ideal for the remote control applications, access control applications, and the factory automation applications. - AC Adapter: 110VAC/60Hz (for US users) OR 220V/50 Hz (For European users). Please specify the power requirement at the time of purchase.